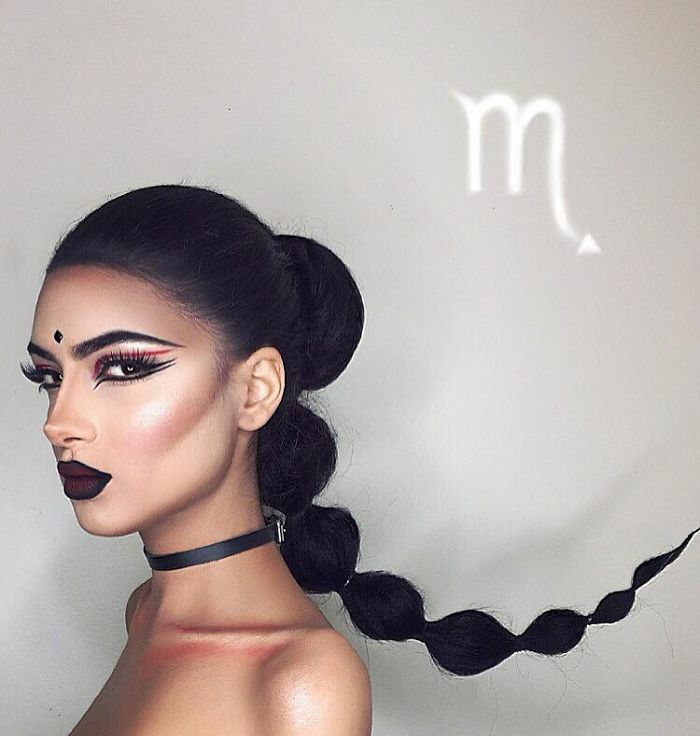 The Zodiac Signs play large part in the shape of our personality. 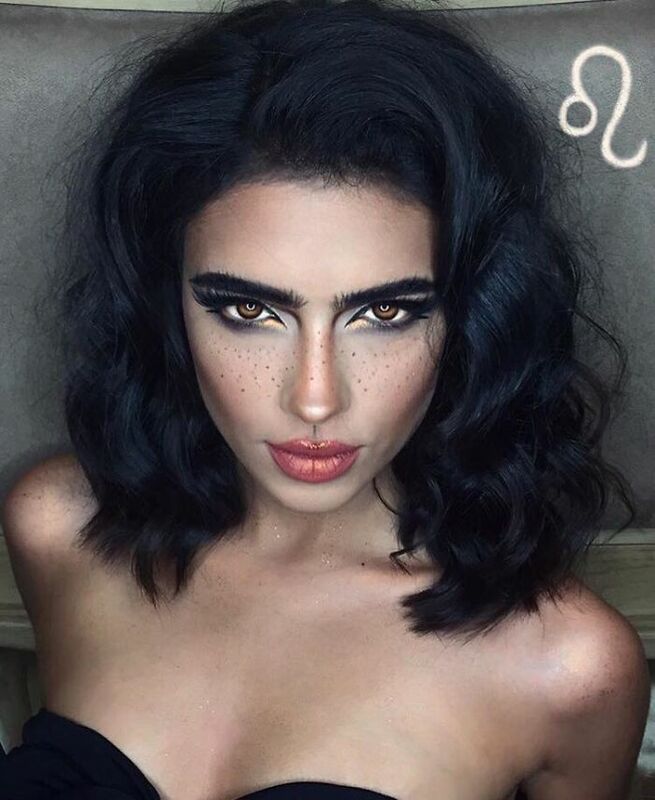 Some people might believe in Astrology and some might be a little more skeptical, but everyone scratched their head at least once while reading about their Zodiac Sign! 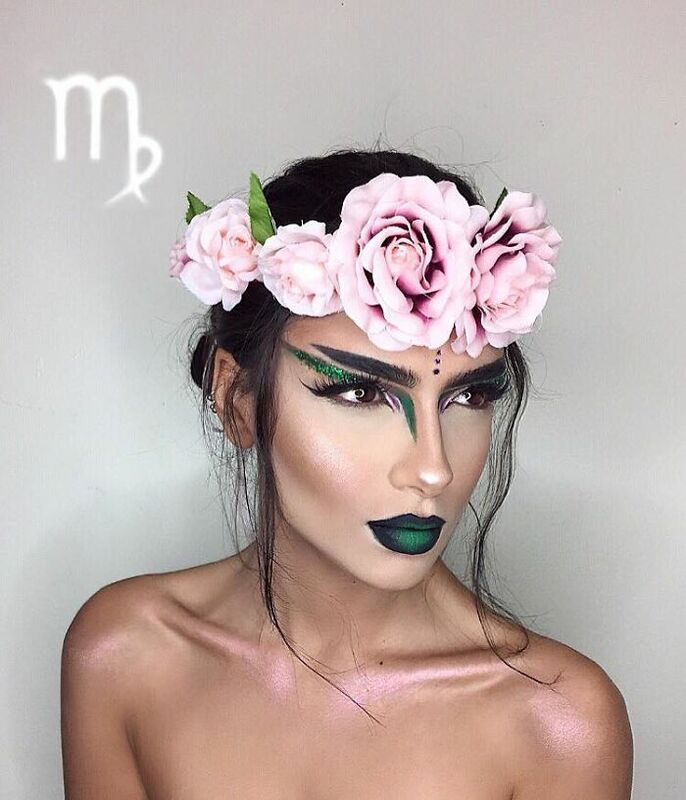 Your Zodiac Sign is a part of you and no matter if you believe in it or not, you have its flavors as part of your personality. 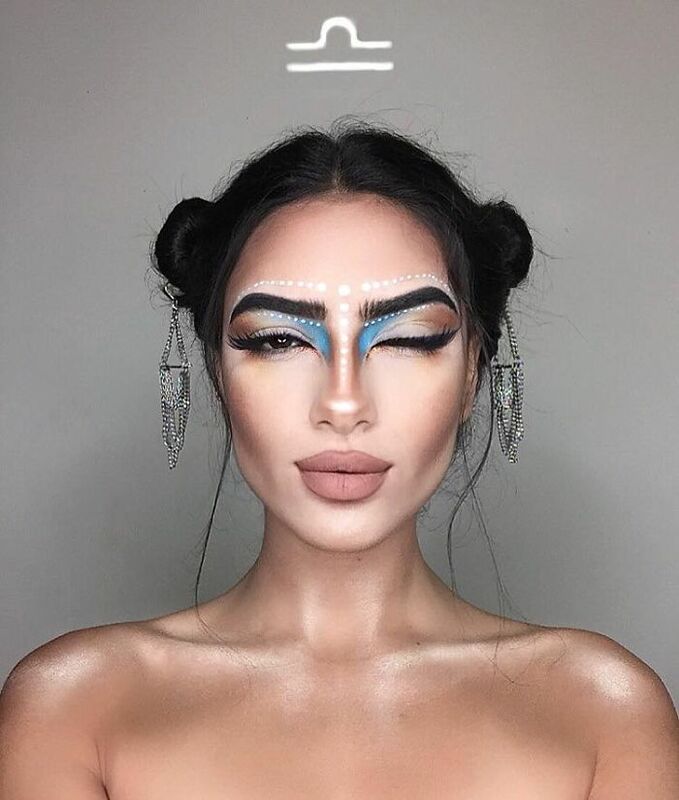 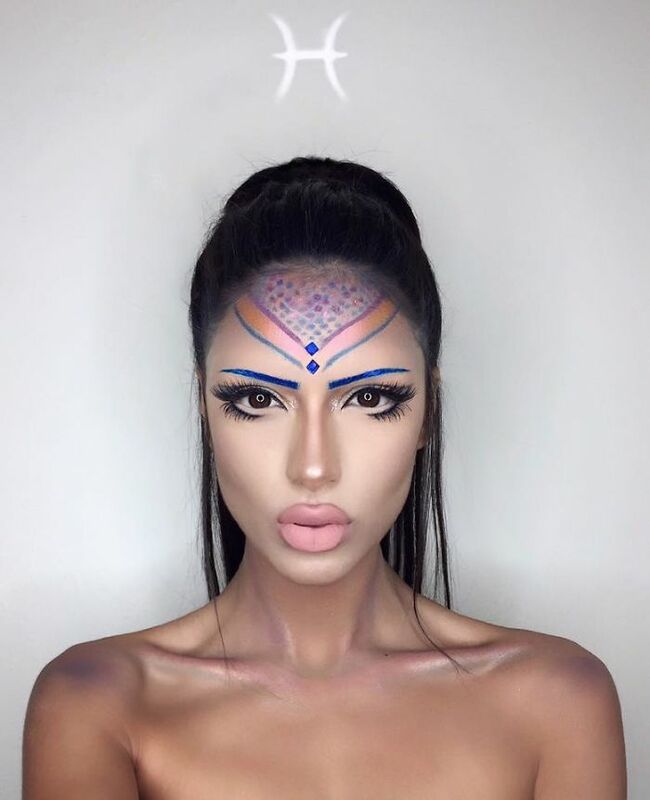 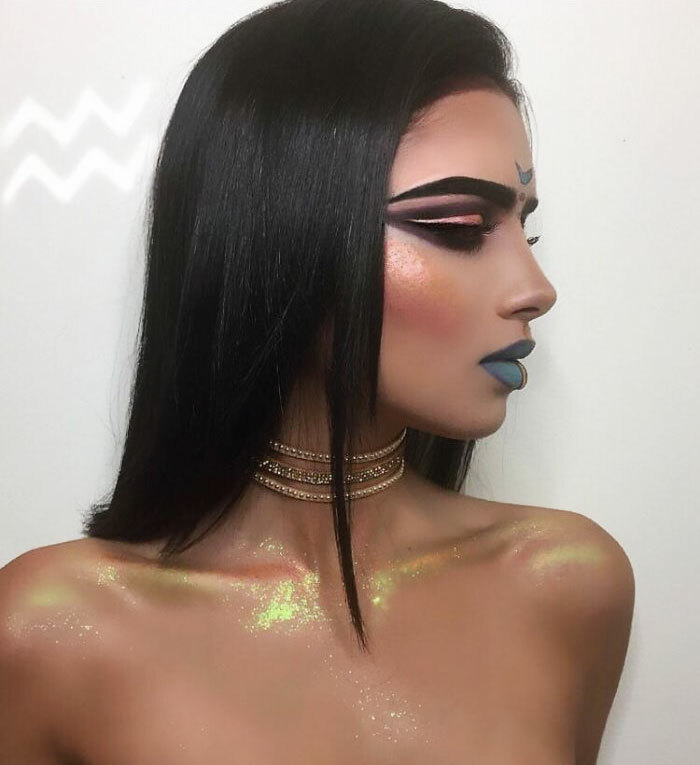 Setareh Hosseini, an Instagram make up artist, was inspired by the influence The Zodiac Signs have on our character and created perfect make up looks to suit each sign! 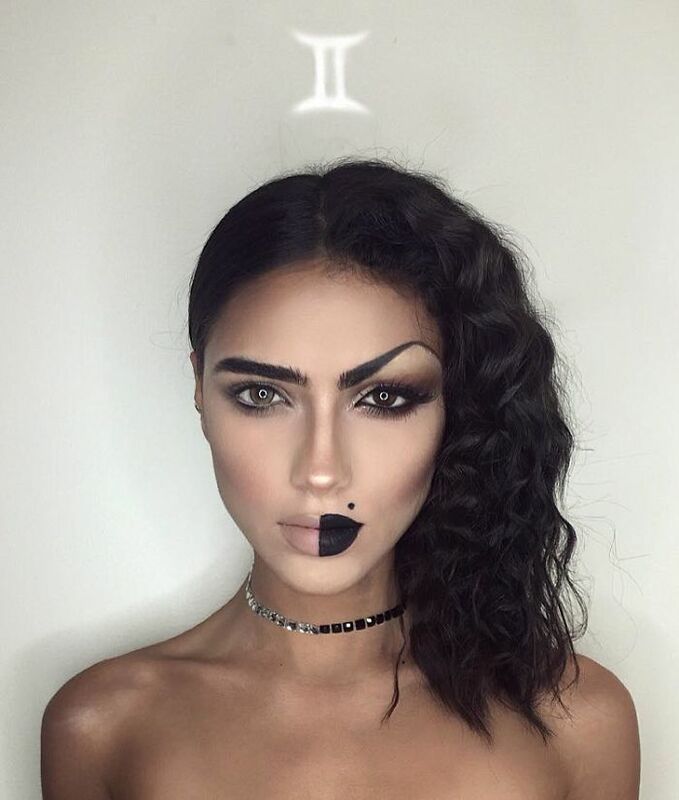 Which one looks the coolest? 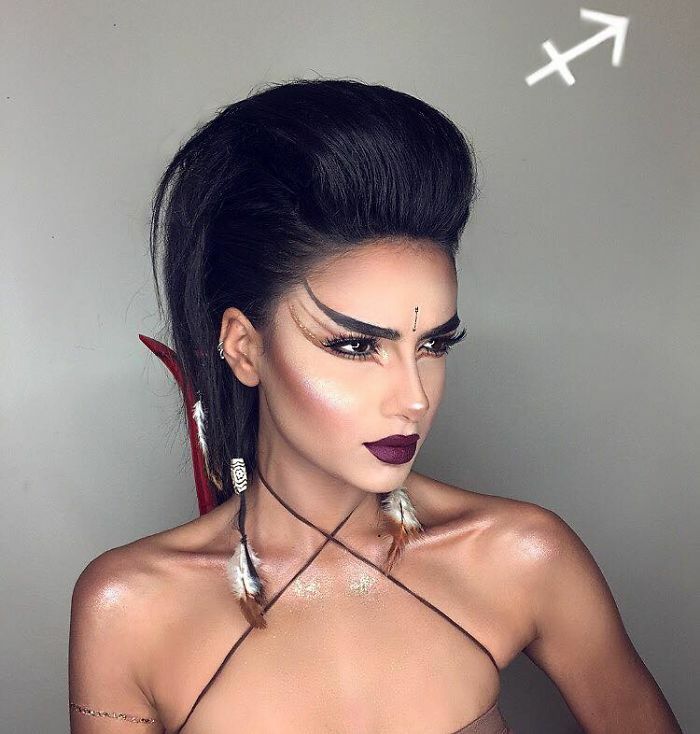 More images of her make up art here!